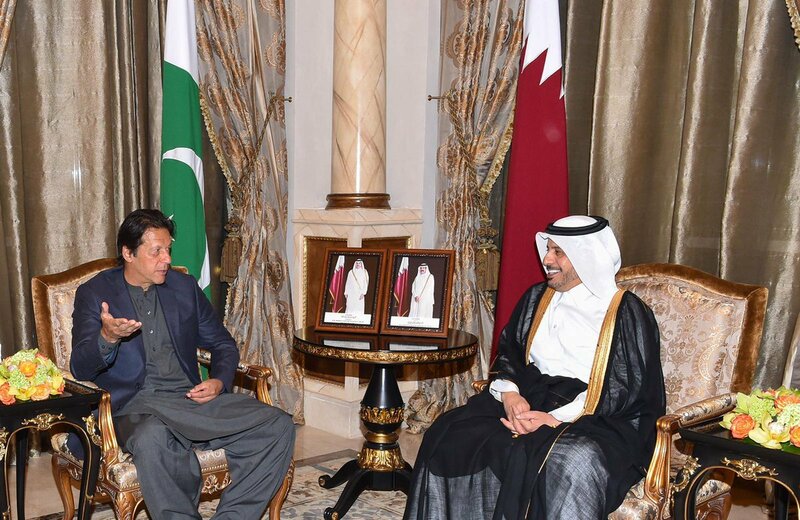 The prime minister of Pakistan, Imran Khan, who is on a visit to Qatar held a meeting with the Emir of Qatar Sheikh Tamim bin Hamad Al Thani at Diwan-e-Amiri in Doha on Tuesday. It is the first official visit of Imran Khan to the Gulf country. After the meeting, there were another delegation level talk, which were held by both Khan and Sheikh Tamim. In this meeting, all issues of bilateral nature were discussed especially to strengthen the economic and trade relations between the two countries. Earlier, a formal welcoming ceremony in the honor of Prime Minister Imran Khan was held at Amiri Diwan in Doha. On Tuesday Amir of Qatar, Sheikh Tamim bin Hamad Al-Thani received the Prime Minister on reaching Amiri Diwan. 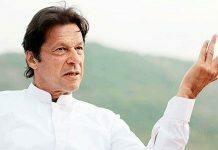 As soon as Imran Khan reached, a red carpet was rolled out to welcome the premier at the Amiri Diwan where a formal ceremony was held in his honour. The PM was presented with a Guard of Honor by a smartly turned out contingent of Qatari armed forces. Besides the national anthem of both countries were played on the occasion. Prime Minister Imran Khan also held a meeting with his Qatari Prime Minister Abdullah bin Nasser bin Khalifa Al Thani in Doha. 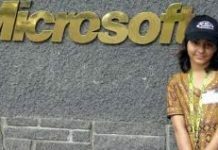 During the meeting, bilateral relations with the focus on economic cooperation were discussed between the two countries. Besides meeting with Emir and prime minister of Qatar, Imran Khan will also meet the business and investment community of Qatar. Khan has also previously called for increased trade between the two countries. Moreover, Khan would also meet and address to the Pakistani nationals during his meeting. The PM’s visit comes after Khan last month opened a visa facilitation center in Islamabad for swift processing of visas of members of the Pakistan workforce wishing to work in Qatar. 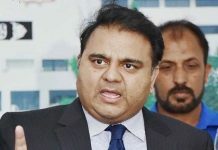 Earlier, Qatari foreign minister in a meeting with Foreign Minister Shah Mahmood Qureshi on the sidelines of the UN General Assembly last year had offered 100,000 jobs for skilled and semi-skilled workers from Pakistan. The trade between the two countries had increased by 104 per cent to about $1.6 billion in 2017 from $782 million in 2016.